Are they insanely handsome or what?! The Bastille lads are looking FIT. 24. Are they insanely handsome or what?! 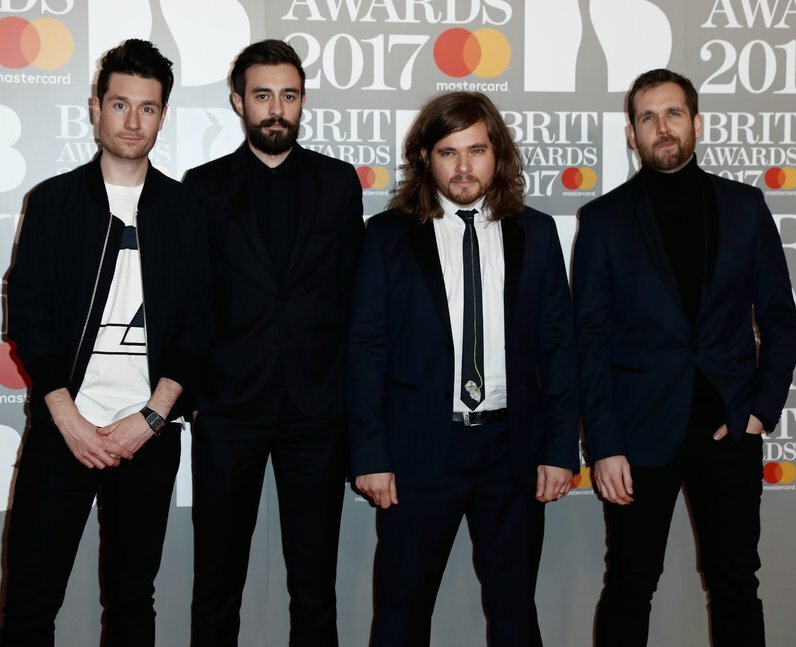 The Bastille lads are looking FIT.